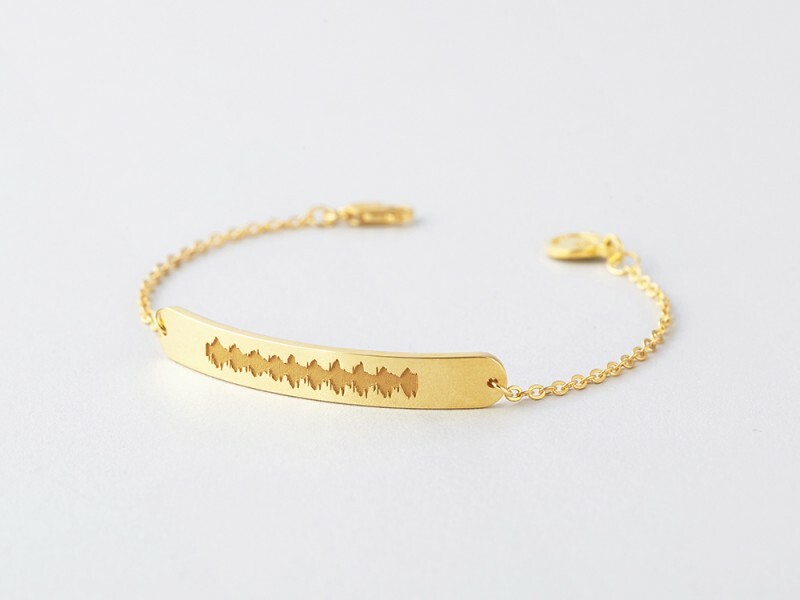 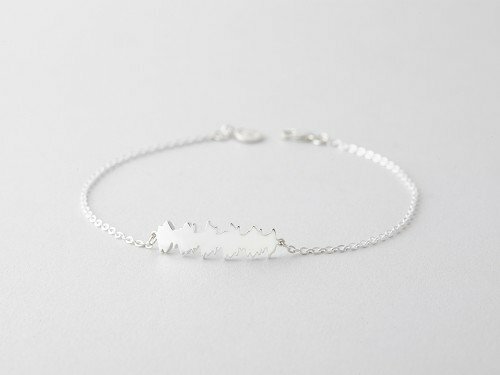 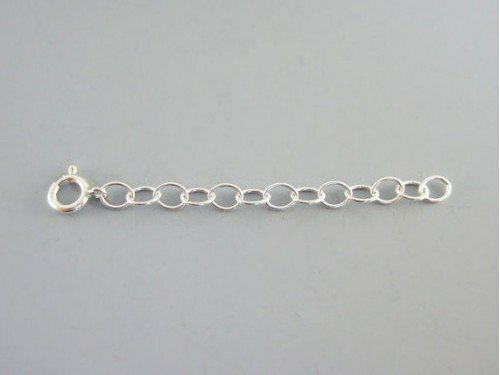 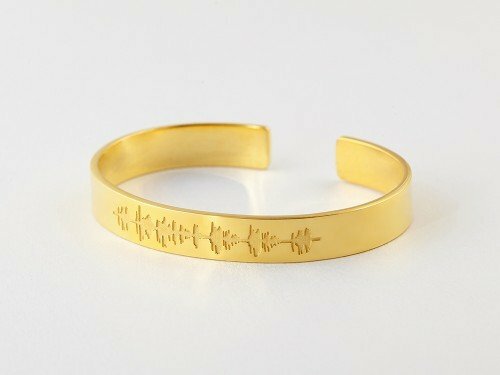 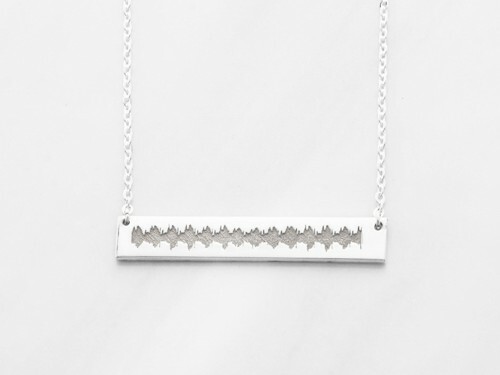 This chic bar soundwave bracelet is crafted with an image of your voice or song's soundwave. 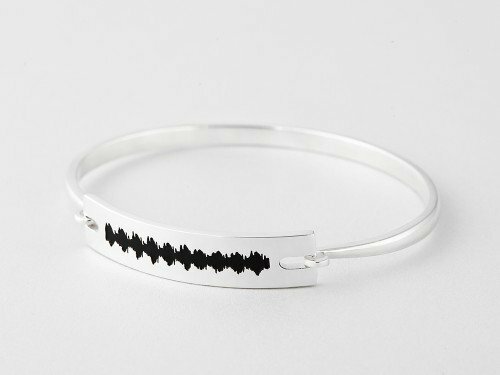 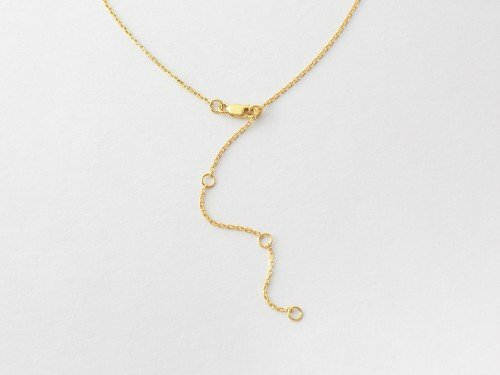 Perfect as gift for your best friend or girlfriend, this piece of custom soundwave jewelry is handcrafted from sterling silver with 18K yellow and rose gold plate options. 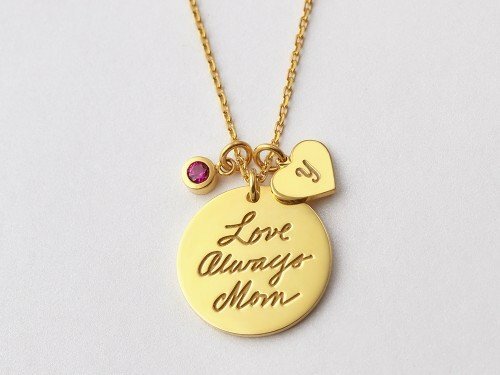 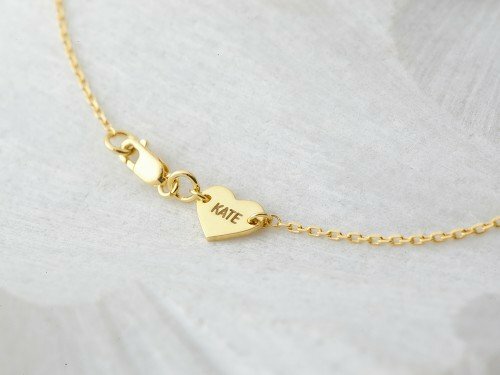 Add any special message, couple's names or initials or date to remember on the back for even more personalization.